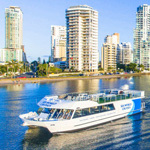 Surfers Paradise is synonymous with golden beaches, family attractions, upmarket accommodation and a buzzing dining and nightlife social scene. 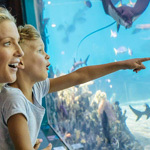 Many wanderlust travellers find the city is the ideal base for a Gold Coast holiday within arms reach of aquatic adventures and world-class theme parks. 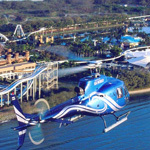 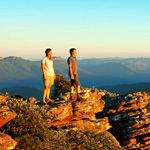 For a complete list of the top things to do in Surfers Paradise, check out our catalogue and start planning your sunny Queensland adventure.